THE STRANGEST ELEVATORS IN THE WORLD! If you think that elevators are just a boring means of transportation… think again! 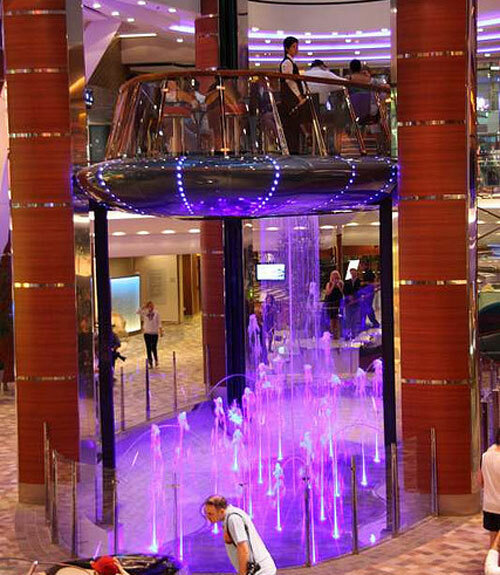 Ranging from a transparent elevator in the middle of an aquarium to a bar-elevator combo located in the world’s largest cruise ship, these are no ordinary elevators! Click here to check out the strangest elevators in the world!